Mrs. Anna Lovett, age 75 of Oneida TN, passed away on Friday September 7, 2018 at her home with her loving family by her side. Born June 9, 1943 in Oneida, TN, she was the daughter of the late Clifton and Maxine (Anderson) Pennington. In addition to her parents, she was preceded in death by her husband Jim Lovett; Grandparents Wiley and Belle (Lowe) Anderson, Luther C. and Anna (Keeton) Pennington. 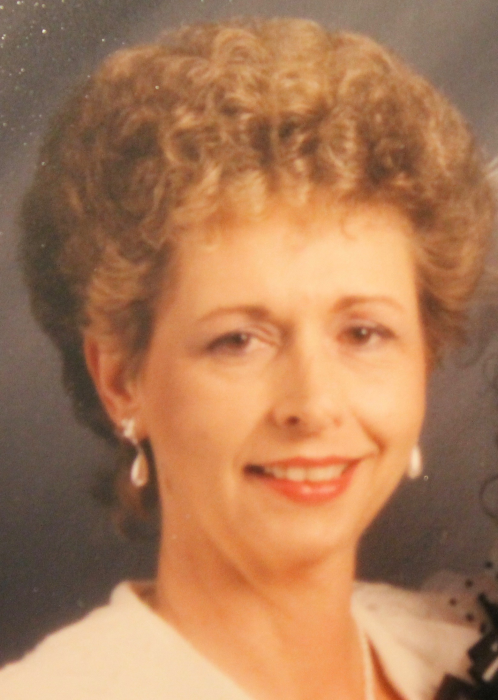 She is survived by her loving daughter Kim (Lovett) Cross and husband Cameron; sons Payne Lovett and wife Sheila; James Lovett and wife Reecia, all of Oneida, TN; grandchildren, Seth and Cole Cross, Justin and Destiny Lovett, Sydney and Bailey Lovett; great-grandson, Briar Lovett all of Oneida, TN; Sister, Shelby Jean (Pennington) McDonald of Kingston, TN; Nephews, Michael McDonald and Joseph McDonald both of Kingston, TN; as well as many other relatives and friends. Two very special caregivers: Leesa King and Sandra Warren; and special friend Don Jeffers. She was a member of Bethlehem Baptist Church. Friends may visit with the Lovett family on Wednesday September 12, 2018 from 6 p.m. until time of the funeral service at 8 p.m. in the chapel of Jones and Son Funeral Home with Bro. Philip Kazee and Bro. Steve Hodges officiating. Music will be provided by Dallas West and Rose West. Graveside service will be held on Thursday September 13, 2018 at 1 p.m. in Carson Memorial Park. Serving as pallbearers: Payne Lovett, James Lovett, Justin Lovett, Cameron Cross, Seth Cross, and Cole Cross. Jones & Son Funeral Home is serving the family of Mrs. Annabelle (Anna) Pennington Lovett.